An eclectic soul artist with a velvet voice rich in emotion and experience. 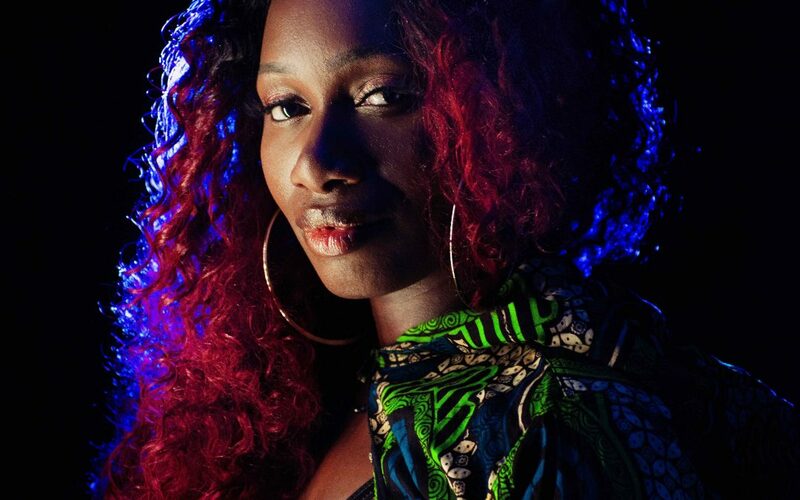 Bristol based singer songwriter, Celestine brings together some of the finest musicians from the UK, Europe, Africa and the Caribbean, fusing Soul, Funk, Gospel, Jazz/Blues with Traditional African rhythms for a night of soulful originals and much loved covers. Playful, sensual, bold and endearing, Celestine’s passion and diverse musical ability transcends genres – an eclectic soul artist with a velvet voice rich in emotion. She brings an honest, dynamic, and effervescent performance to the table, balancing nostalgia with modern, culture with fusion and all with prowess.